Who is Emanuel White, Sr.? 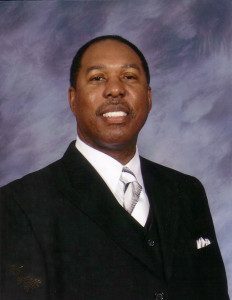 Emanuel White, Sr. is the current minister of the Forest Hill Church of Christ where he has served for over 25 years. His passion for working with men grew out of his own need for improved relationship with his father. While healing from his personal wounds he found that most men were struggling with one or more wounds. E. White Ministries was formed to create a forum designed to specifically address manly issues in an environment that is most impacting. 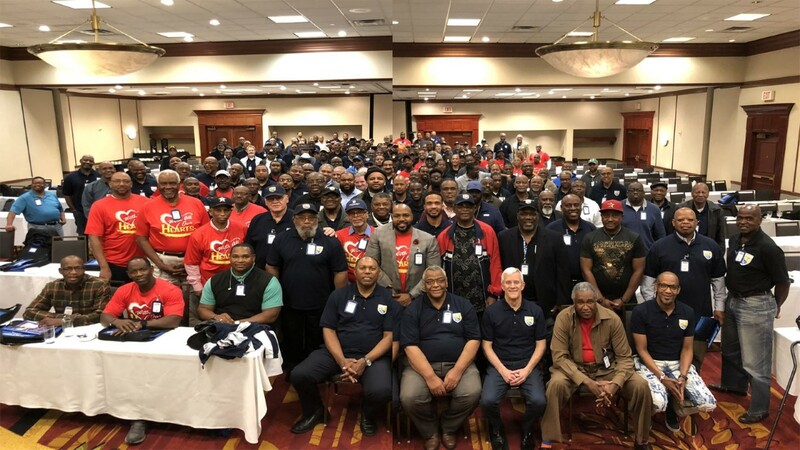 Since its conception in 2009, nearly 500 men from around the world have experienced the power of “men building men for the betterment of all mankind”. E. White Ministries was created to enhance the lives of individuals through practical application of God’s Word, by assisting men and women in the discovery that God’s word has solutions for all of life’s challenges, by providing empowering conferences, quality audio-visual training materials.